PaddleSurf: How did you find a boat to take you there? How much did it cost and how long of a ride was it? PaddleSurf: If you were going down with just the boys to surf your brains out how would you do it differently? Tim: Its hard to say since we hit it so good. Just a couple of things to keep in mind if your going there for a surf trip. First, go off season…the rates we paid are less than ½ of what my daughter and her husband are paying in January. Also, Burros only breaks on a south swell so you need to be there from late spring to early fall when you have the best chance of having those southern hemi storms working for you. (on my prior trips to the area we went fairly early spring and did not catch nearly as good a swell). PaddleSurf: Where did you rent the board from? Do they plan on increasing their selection and inventory of SUBs? Why did they have that board there? Tim: I found the board on the internet and rented it from the Coral Reef Surf Shop. The shop is on the road from the airport to the hotel and is owned by David Sinclair. He was great to work with! The board I rented was a new Joe Blair….a 9’10” quad. It came with a new Werner paddle. The cost was $175.00 for the week and they DELIVERED THE BOARD TO THE HOTEL the day I arrived and then picked it up the day I left! It was great equipment, great service and I still have a hard time believing I was lucky enough to score that deal!! I’ve e-mailed David since I got back and he indicated that he will soon be receiving a few more SUP’s with the goal that he would be the main rental guy down there…I hope that works out since I plan on going back next year!! PaddleSurf: Any funny stories or interesting happenings? Tim: Funny stories…well let me just say that there were a couple of Canadian charter groups at the hotel…and those folks were fully committed to having a good time!! PaddleSurf: Did you eat the worm? Tim: No, but at may age I felt a few times like the worm ate me!! 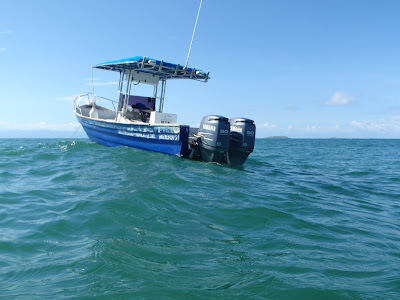 Thanks Tim for an excellent summary of a Puerto Vallarta paddle trip. I know I'm going to log that one for future reference. You've got the info now get out there and get some! 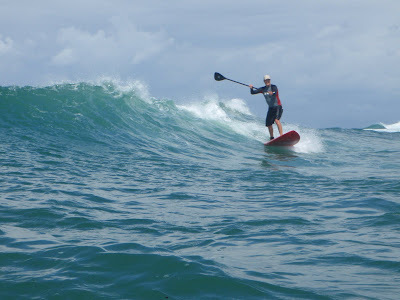 Want to read some testimonials from satisfied Paddle Surf Lesson clients? Click Here and scroll down! C4 waternman SUP boards and another Joe Blair as well a good selection of C4 paddles. 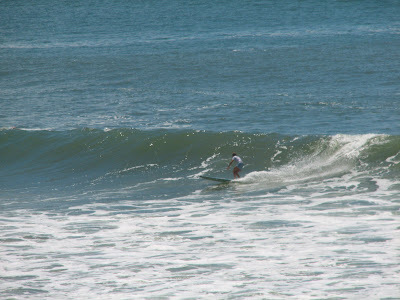 Now Coral Reef Surf Shop is your SUP headquarters in this part of Mexico.We hope to see you soon in this friendly bay.